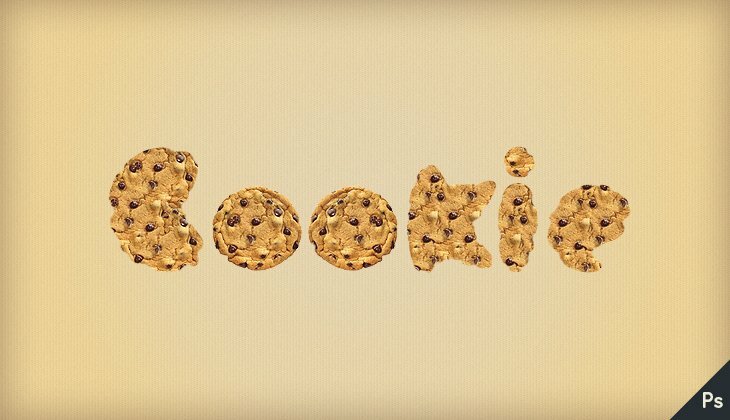 To make candies, cookies or chocolate in Photoshop is not very hard if you know exactly what effects and layer styles to apply. 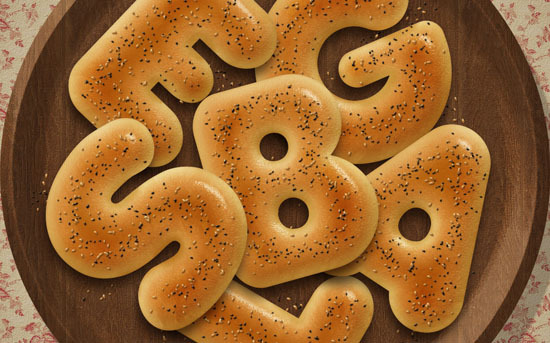 From this collection of Photoshop tutorials you can find out how to create all sort of great looking sweets. 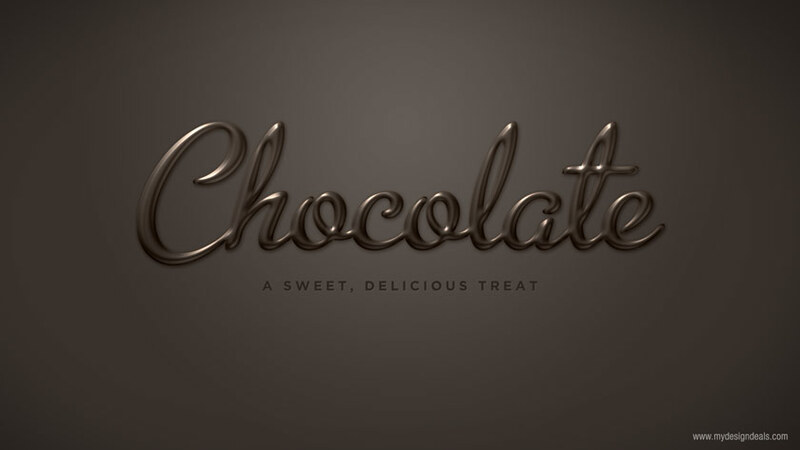 Some of my favorite tutorials are the chocolate text effect, the honey text and the icecream effect. 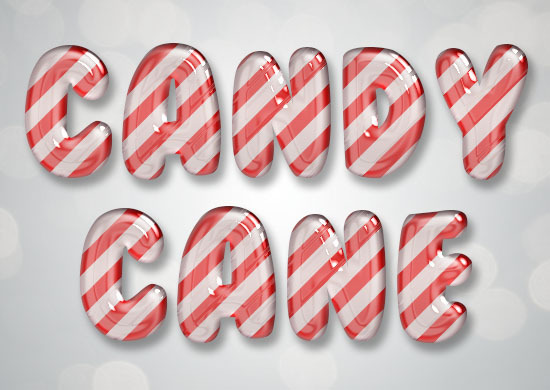 This collection of sweet Photoshop tutorials will sure tempt you to eat some candies later on. I have gather all the candy, chocolate and cookie related tutorials available at this moment on the internet. So if you want to know how to create honey, chocolate, icecream, lollipops in Photoshop you should bookmark this list! Candy in plastic photoshop tutorial by larissameek. 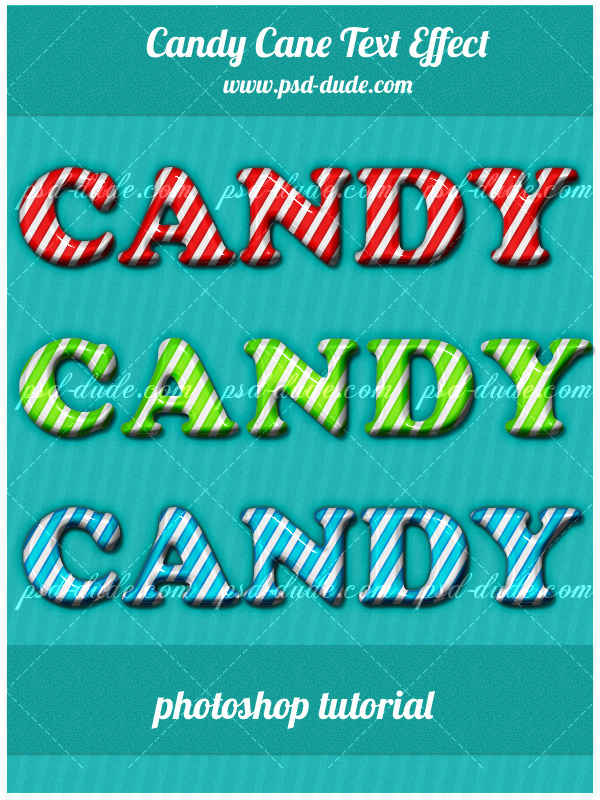 10 comment(s) for "Candy Photoshop Tutorials"
Christmas cookies based vectors made in Photoshop from scratch. 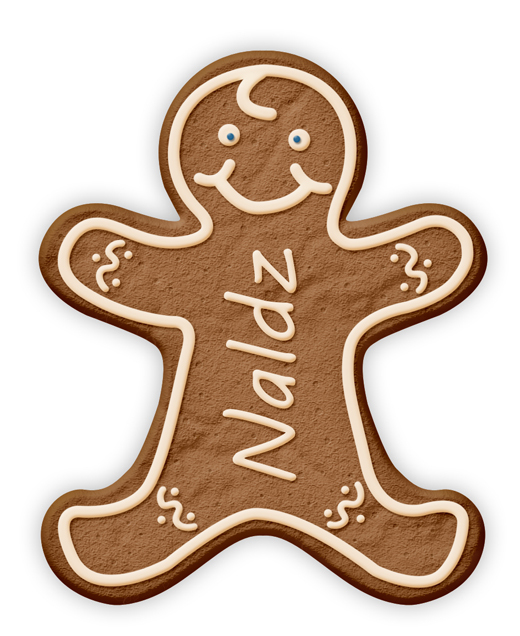 You will learn how to make an interesting gingerbread cookie texture in less than a minute. 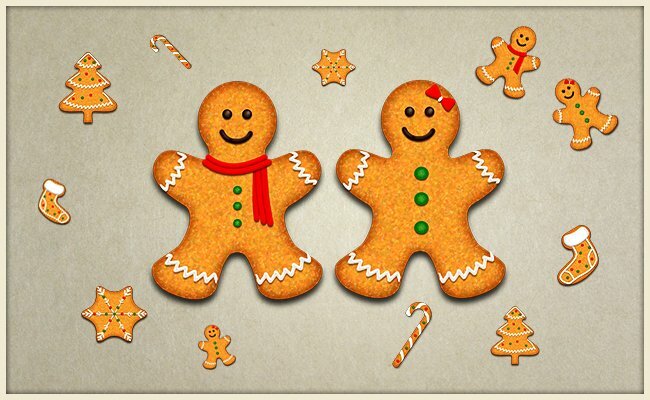 Gingerbread inspired icons and text effects are really popular especially this time of year, with the Christmas approaching. 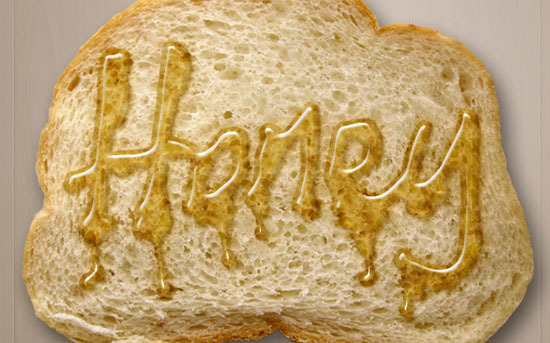 Learn how to create honey text effect in Photoshop using layer styles. 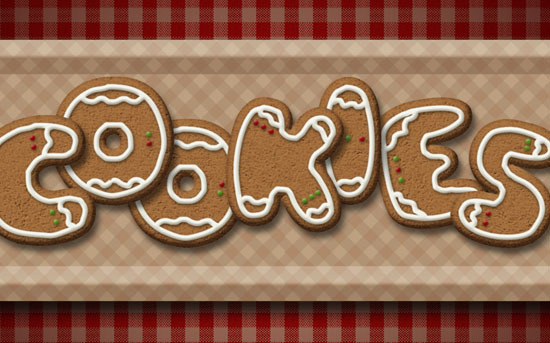 This tutorial will explain how to make a delicious gingerbread cookies inspired text effect, using layer styles, some filters, and a couple of other simple elements.